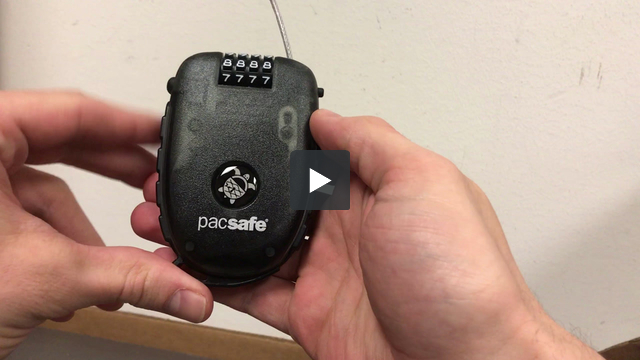 Keeping things secured and locked is one of our specialties here at Pacsafe. To that end, we've made our instructions for setting the combinations available for your reference. Please be sure to remember your new combination. 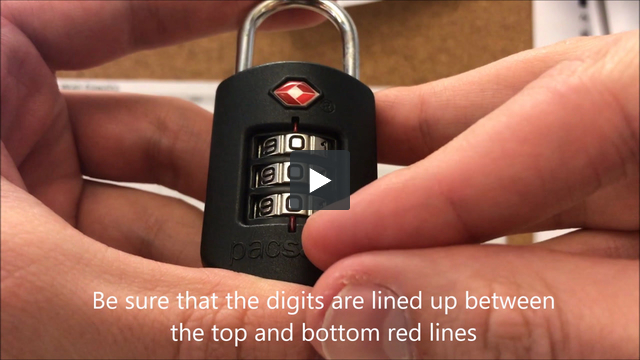 There are no back doors or lock hacks to open these gadgets once they are set without knowing the most recent combination.